Do you like Mighty Purple Orb? Share it with your friends. 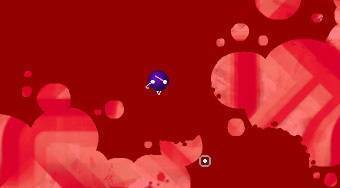 Mighty Purple Orb - move with a purple ball through the game field, avoid the obstacles and get to the teleport.